Fancy Fowl Magazine - Over 37 years of Poultry, Waterfowl & Turkeys. The Poultry Club of Great Britain has set up a support helpline for poultry keepers in the UK who have lost poultry in the current floods. The aim is to put people in contact with one another in order to provide help. – Those who are willing to provide help in order for them to re-stock. The priority is for those in the Fancy who rear pure breeds of poultry for showing and conservation. Most of the pure breeds of poultry are considered rare, therefore losing precious bloodlines in floods will have a devastating consequence on any breed. The helpline also extends to the commercial sector, as we want to urge everyone connected with poultry to pull together and help those whose livelihoods are threatened. 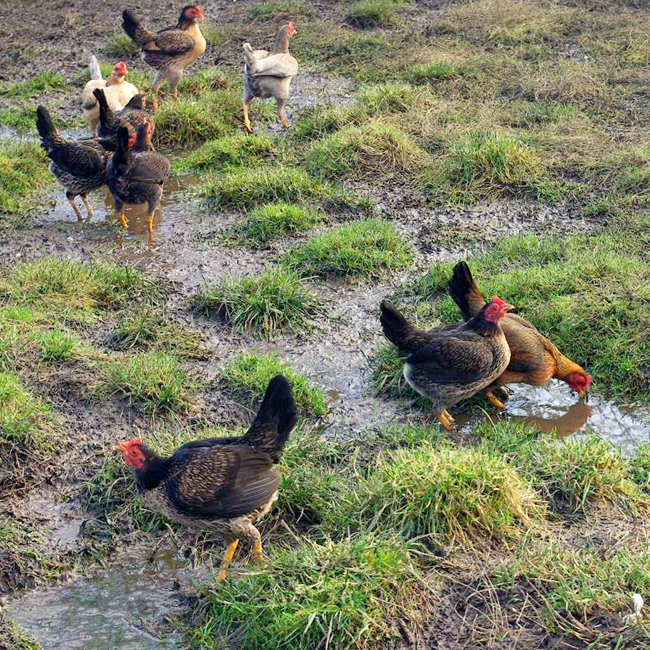 Anyone who has lost poultry in the current flooding should contact the helpline by telephone or email. Also, anyone wishing to provide aid in the form of hatching eggs, young stock or in replacing ruined poultry equipment when the time is appropriate are urged to let the helpline know. Poultry Club of Great Britain Welfare Committee. © 2019 Fancy Fowl Magazine. All Rights Reserved.